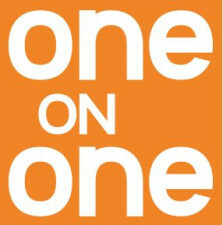 Fulfill your goals at One on One! Meet with a member of our programming department for a Free Consultation! Come to your individual consultation with specific goals in mind (eg "I want to sign with a commercial agent" or "I'd like to get more on-camera experience."). We will help you sift through the 100+ events that we offer at One on One on a monthly basis to find those that best accomodate your goals. We are unable to answer questions about whether an industry guest is interested in your type, but are happy to point you in the direction of the classes and sessions appropriate to develop your career. After taking a class with Meghan Rafferty, Kaye was brought in to audition for a BRAND NEW SERIES!